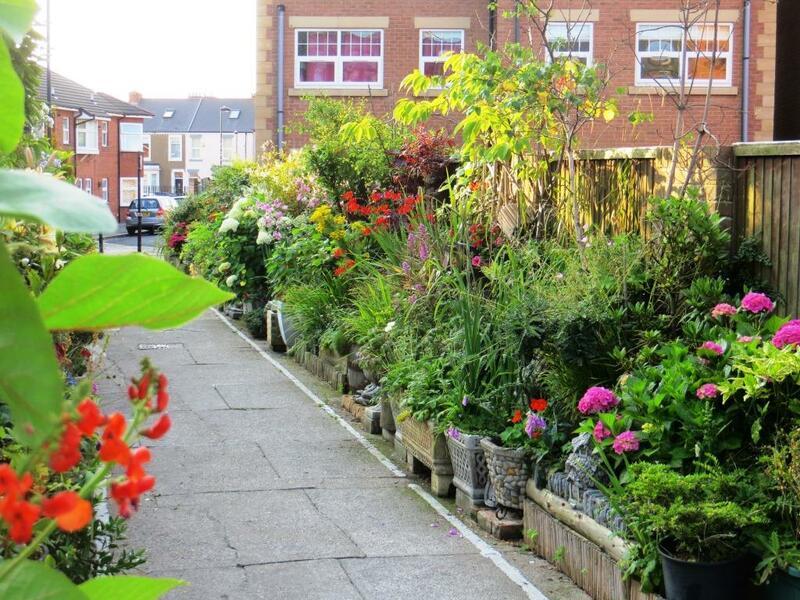 The Front Garden category highlights a street full of pride, as people forge stunning front gardens together. To be eligible applicants must have entered at least three consecutive front gardens. £500 + 100 Calliope Geraniums. All the 2018 shortlisted front gardens can be found at the bottom of the page. The judges liked the dedication of the neighbours who have been keeping their front gardens looking spectacular since 2007. The entry includes a staggering 23 front gardens, with a shared communal area in which four gardens have been merged into one. 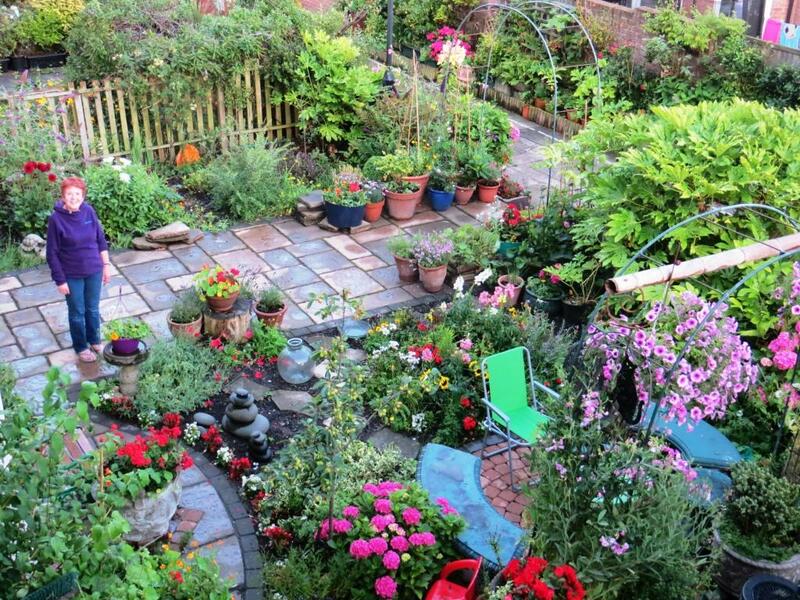 They thought the pictures of the different front gardens entered by Mike were stunning. It was great to have your entry this year, you are certainly an inspiration to others. The Cultivation Street team are all awesome!